Mid-March brings cherry blossoms, blooming flowers, allergies, birds chirping, longer days, and the start of Landsea Tours & Adventures’ most popular tour, the Victoria & Butchart Gardens Tour. It’s so popular that last year, we had over 675 tours to Victoria! Victoria is the capital city of British Columbia, situated on the southern tip of Vancouver Island. A scenic hour and a half ferry ride through the Southern Gulf Islands and Active Pass link the mainland with Vancouver Island. Regardless of the time of year, a visit to the world famous Butchart Gardens is on the day’s agenda. Victoria’s most popular attraction, the Butchart Gardens, spread over 55 acres is truly a sight to see! Founded in 1904, a deserted lime quarry was converted into the stunning sunken garden you see today. This show garden still maintains the gracious traditions of earlier times and boasts all of the modern amenities to make your experience there comfortable and memorable. Don’t forget to pack your camera! Along with the two-hour visit to the Butchart Gardens, visitors will also have anywhere between an hour and a half to three hours of free time to explore the Inner Harbour of Victoria. 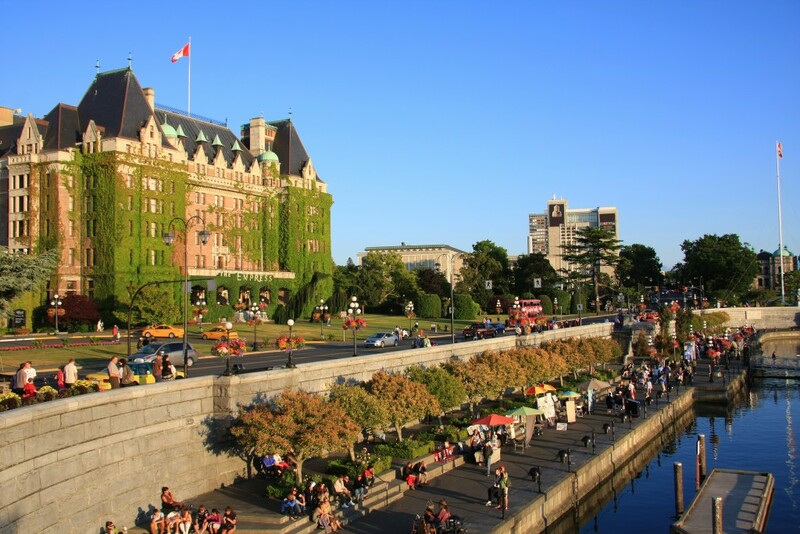 There are endless amounts of great things to see and do in Victoria to fill your time. We’ve compiled a list of our top five favourite things to do in Victoria to fill an afternoon. The Inner Harbour of Victoria is one of the most beautiful harbours in the world. Laced with an impressive seafront promenade, this area comes alive with music, festivals and events throughout the year. The adjacent waterway also bustles with activity as home to the Greater Victoria Marina and base for both whale watching excursions and seaplanes transfers and tours. Transforming its splendour throughout the year the Inner Harbour captures the ever-changing view of coastal life. 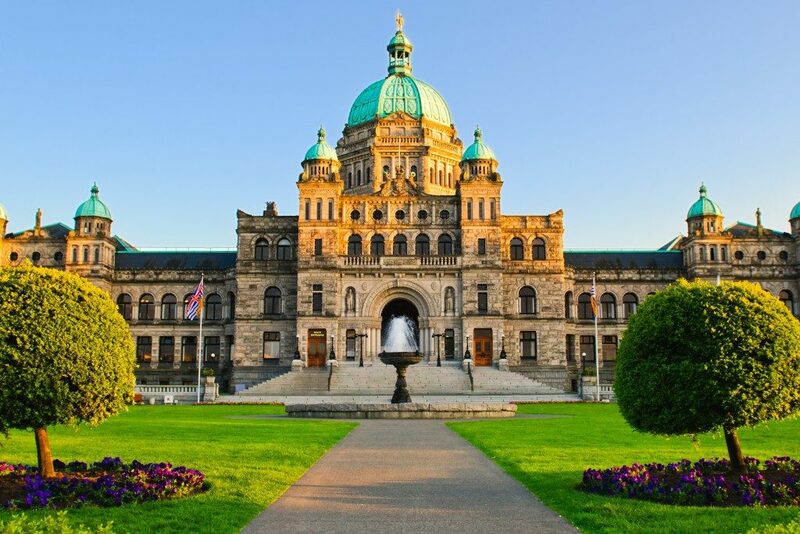 Overlooking Victoria’s magnificent Inner Harbour, the Parliament Buildings are open to the public year-round. The Parliament offers a free 30-45 minute guided tour, or you have the option to explore the building on your own. View the magnificent century old rooms inside of the building, learn the building’s history and gain an understanding of the legislative assembly. If time allows, treat yourself to one of Victoria’s grandest traditions – Afternoon Tea at the Fairmont Empress. For over 95 years, the royal lobby of The Fairmont Empress has hosted the adored ritual of Afternoon Tea. Diners are treated to an array of teas, including the specially blended Empress tea which pairs nicely with the provided selection of mini-sandwiches, freshly baked scones, and other delights. 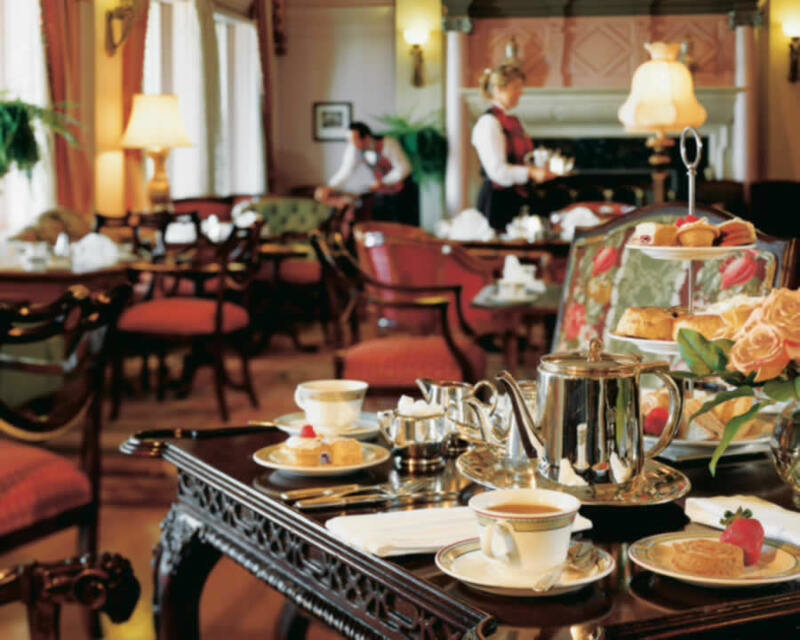 Afternoon Tea at The Fairmont Empress is an iconic “must-do” experience. Learn and see the history of British Columbia with a stop at the Royal BC Museum. Since 1886 the museum has conserved and shared the human and natural histories of British Columbia, while featuring many galleries and providing visitors with tales of the past and future of our province. Experience authentic artifacts and specimens – from a Woolly Mammoth to a tar-scented navy ship, and the Old Town’s wood-cobbled street. 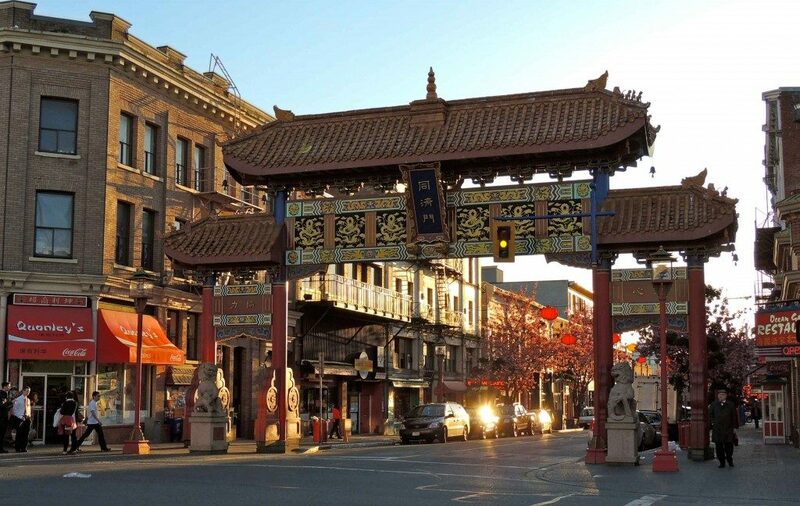 Did you know that Canada’s oldest Chinatown is in Victoria? At its most popular time, Chinatown occupied an area of approximately six city blocks in Victoria, but today, it only occupies a couple of streets and alleyways. Make sure to stop by Fan Tan Alley, the narrowest street in Canada, which was once a gambling district full of restaurants, shops, and opium dens.